My Australia countdown is in full swing (I leave in three weeks! ), so even though it’s definitely still winter here I’ve got images of sandy beaches and steamy rainforests dancing around in my head pretty much all the time. Talking with my friends down there has me somewhat concerned I may melt. I love hot weather more than most people (more than most Canadians, at least)—I don’t know many people who are stoked about 35°C, but I am. 45°C, on the other hand… that may be a bit much. We’ll see. 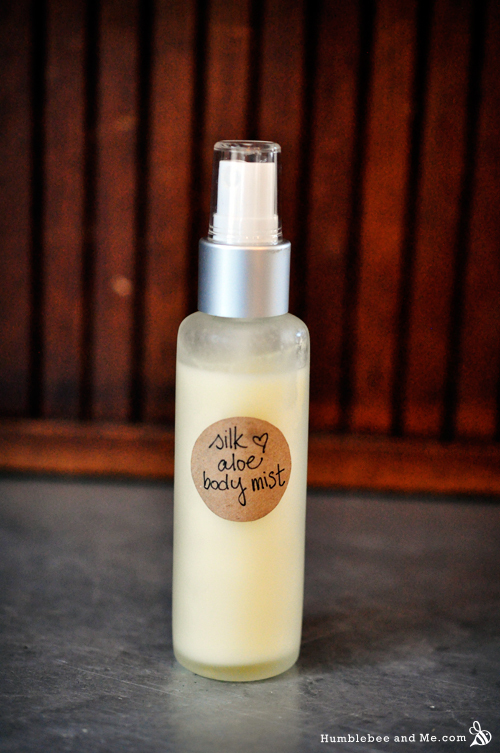 In preparation, though, I’ve created this cooling, Australian-inspired body mist. The idea for this Hydrating Rose Water Everything Spray came from watching a makeup tutorial on YouTube. Wayne Goss was chatting about how using a rose water/glycerin mist in combination with powdered mineral makeup let him wear loads of it and still have it look natural. The tutorial was on how to transform your foundation into skin, and while that title might be pushing the truth a bit, I was still intrigued. With summer right around the corner, we’re entering the season of sweat. And, with sweat I find a body acne can follow. Delightful, no? I shan’t horrify you with any details. 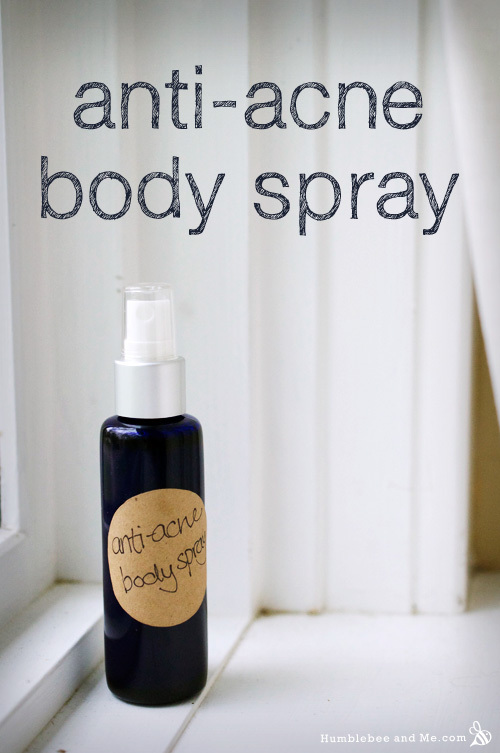 Anyhow, this spray is designed to combat acne on the body (and the face), and it smells awesome to boot. This lightweight spray is perfect for those days after you’ve overdosed on the sunshine and have a UV hangover (also known as a sunburn). 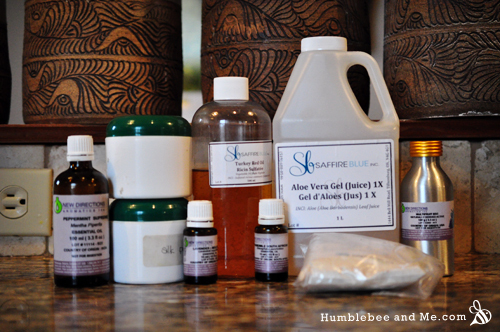 It’s mostly aloe vera juice, amped up with some other goodies like healing essential oils and bee pollen. It comes together quickly and soothes sunburnt skin wonderfully. 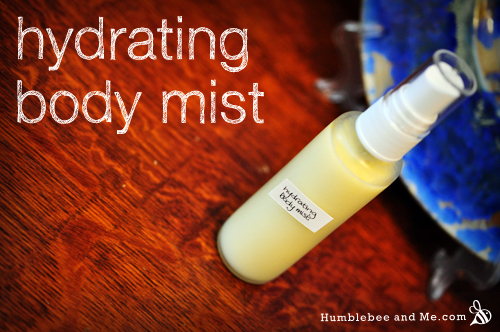 After decades of winters with dry skin, I’ve started to think “if I’m going to be dry, I might as well make it interesting.” That’s where this hydrating body mist comes in. 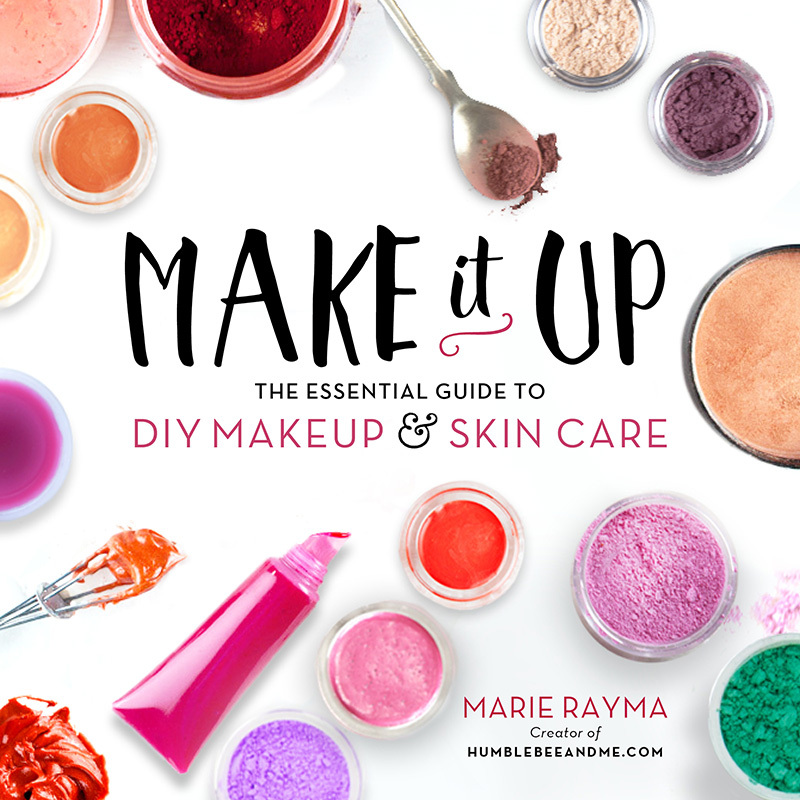 It’s perfect for spritzing yourself with right after you get out of the shower—it’ll impart some added moisture without much added work. 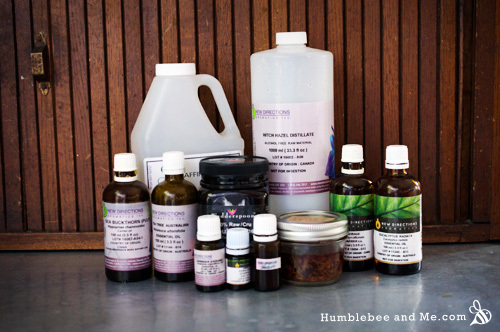 Plus, it kind of has the effect of turning your January bathroom into a bit of a tropical spa, and if a tropical spa is the end destination, I will happily bridge any gaps with my imagination. How do I know my preservative is working?